PositivePsychology.com is an online resource for everyone who wants to put positive psychology in practice. Let us help you help others. 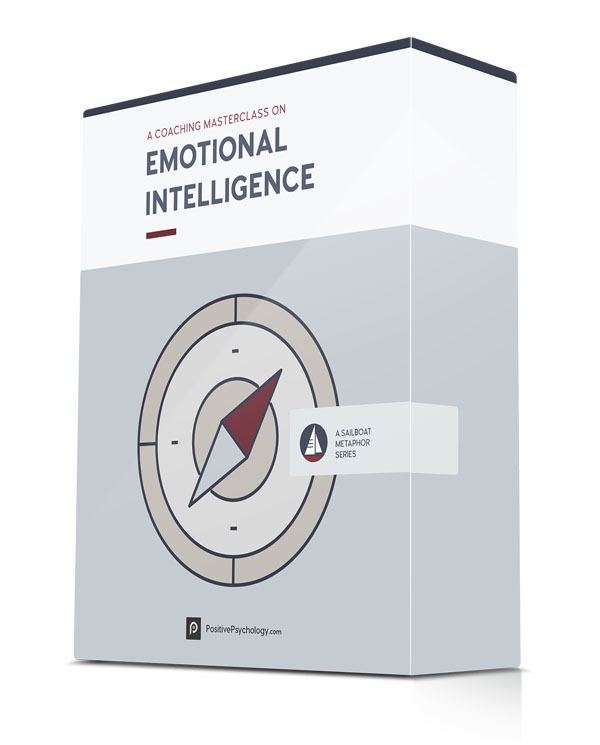 The Emotional Intelligence Masterclass© is a complete, 6-module emotional intelligence training template for helping professionals. 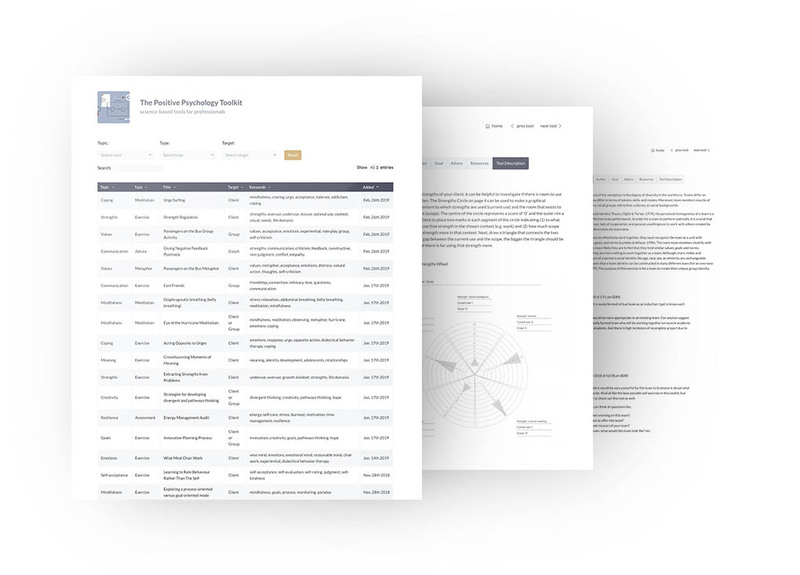 This Masterclass is an online program for therapists, psychologists, counselors, coaches, and practitioners who want to help their clients find meaning and discover their values. 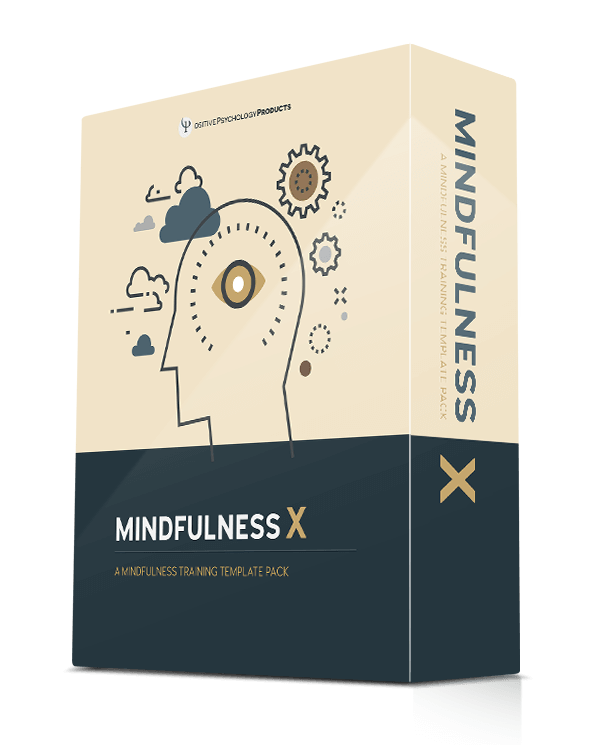 Mindfulness X© is a complete, 8-session mindfulness training template for professionals. It includes everything you need to deliver a high-quality mindfulness training. 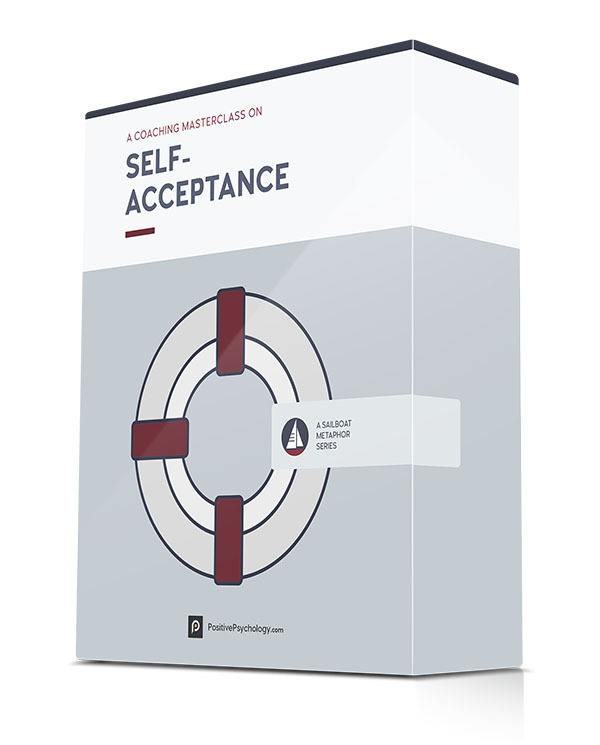 This masterclass offers essential insights and practical tools for building a healthy, self-accepting relationship with the self. containing 200+ exercises, activities, interventions, questionnaires and assessments. Our main aim has always been to bridge the gap between science and practice. All our products are rooted in scientific research and backed up with the latest studies in the field. 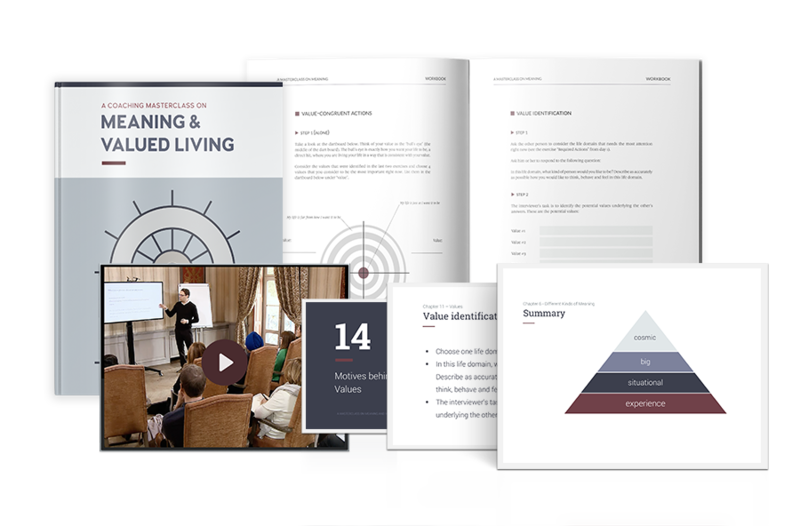 The Meaning & Valued Living Coaching Masterclass© introduces a new, science-based method for understanding and applying positive psychology. 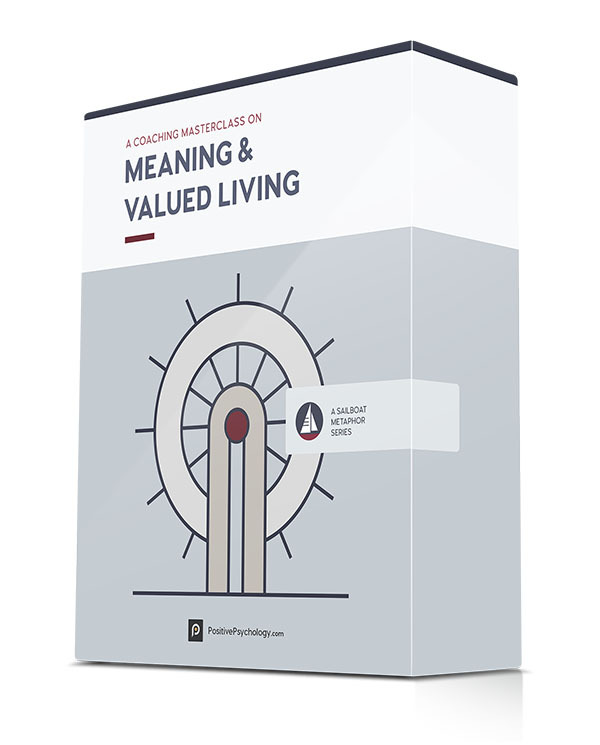 Using this method, you will learn and get to practice the essential skills that practitioners need to effectively help other people find more meaning, fulfillment, and purpose in daily life. 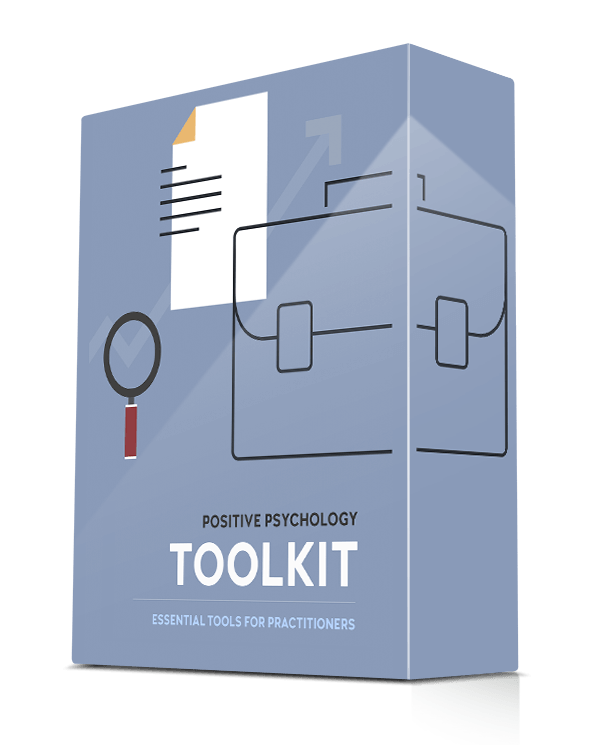 The Positive Psychology Toolkit is an online resource environment containing 250+ assessments, interventions, tools and exercises for anyone who wants to put positive psychology into practice.